We have a great number of pre designed postcards for you to choose from. 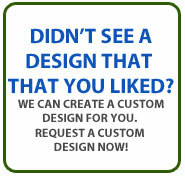 Our designs have powerful and effective sales content to grab attention and increase you sales. Explore our online pre designed postcard templates and choose the one that best fits you marketing needs. We can also customize these designs to include your logos, images and sales copy. 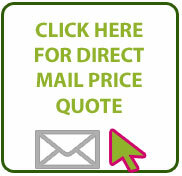 Use our pre design cards for your next direct mail postcard campaign. 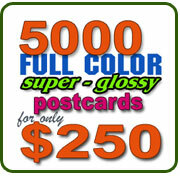 We offer both regular and over size postcards. Our custom receipt books are made from carbonless NCR paper. Sellect from our tempates or request a custom design.